Symbiosis Home Health Care Services has built a reputation for referring competent, trustworthy caregivers who provide specialized home-care services to help ensure the continuity of care. Our team consists of a group of dedicated professionals. 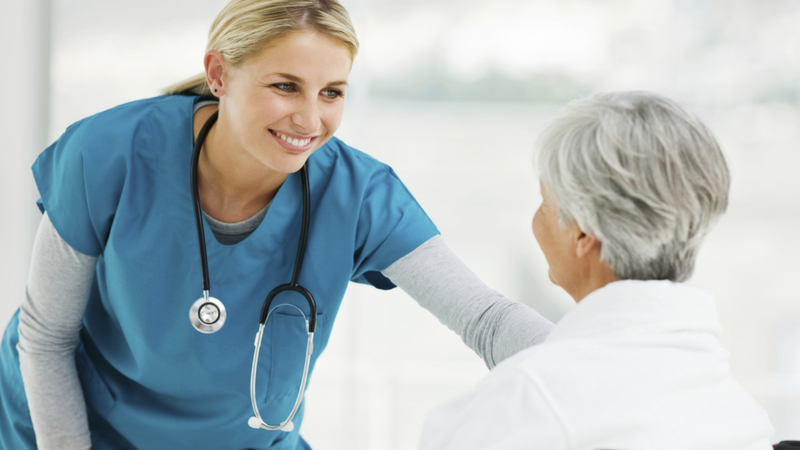 Staff, who are fully vetted prior to placement, include skilled nurses, home health aides, personal care aides and administrators who work closely together to ensure a seamless workflow, from referral to the care plan, in-home service, training, quality assurance, supervision, billing and collection of payment. Each staff person undergoes background checks including in-depth screenings, reference, criminal, education and work experience checks to ensure alignment with symbiosis values of honesty, integrity, and compassion. Specialized nurses facilitate home care service planning across a broad spectrum of identified needs, but concentrate on how each component of the care plan will maximize their independence and quality of life and exceed high expectations for care. Symbiosis Home Health Care employs a multi-disciplinary, multi-cultural staff that reflects the racial and ethnic composition, as well as the clinical and cultural needs of our clients. All staff members participate in an extensive training program designed to upgrade skills, enhance service capacity and build staff commitment to “Symbiosis Care Philosophy” based on the principles of Trust, personalization and Independence. Symbiosis Home Nursing offers in-service training and participation in workshops for ongoing professional development. Symbiosis staff are all committed to the client-centered approach and it is reinforced daily to ensure staff develop nurturing relationships with their assigned client and their family members. This approach enables clients to strengthen/build internal motivation, overcome resistance and denial and face inevitable difficulties each will face to achieve success.